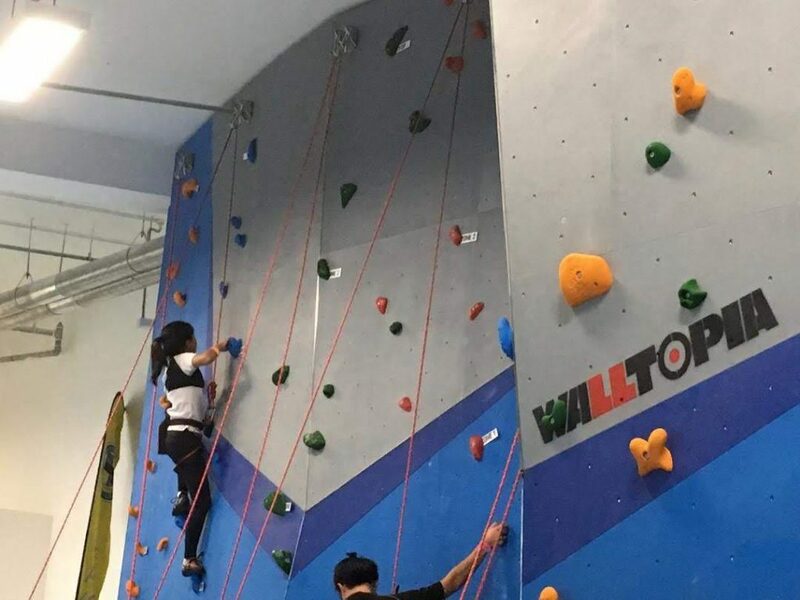 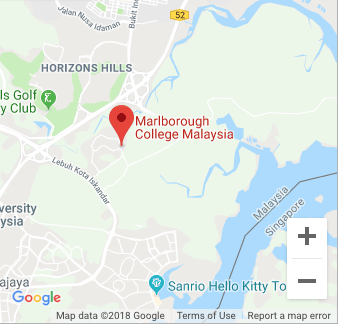 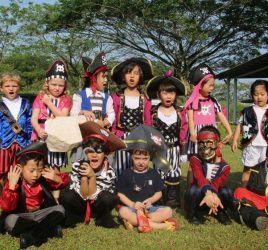 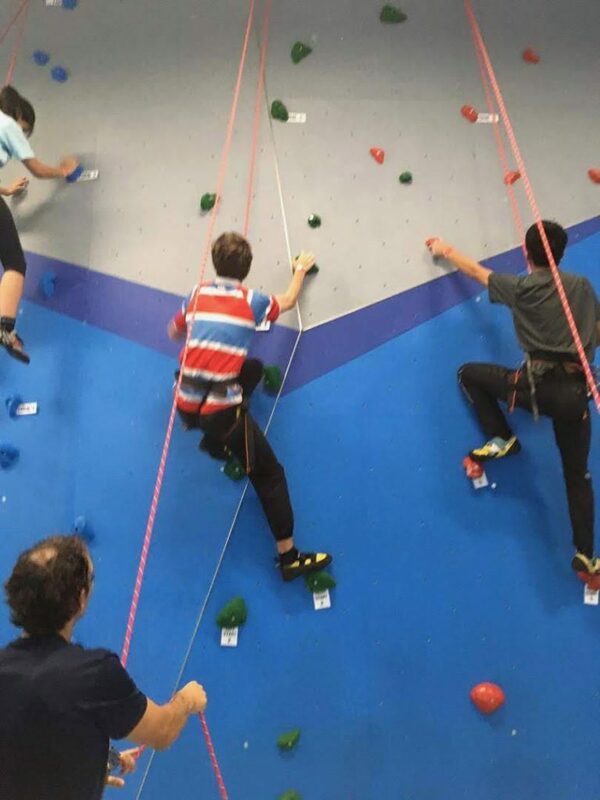 On Friday, 25th January, a group of 15 climbers from the Prep and Senior Schools headed to Kuala Lumpur to compete in the first climbing competition of 2019. 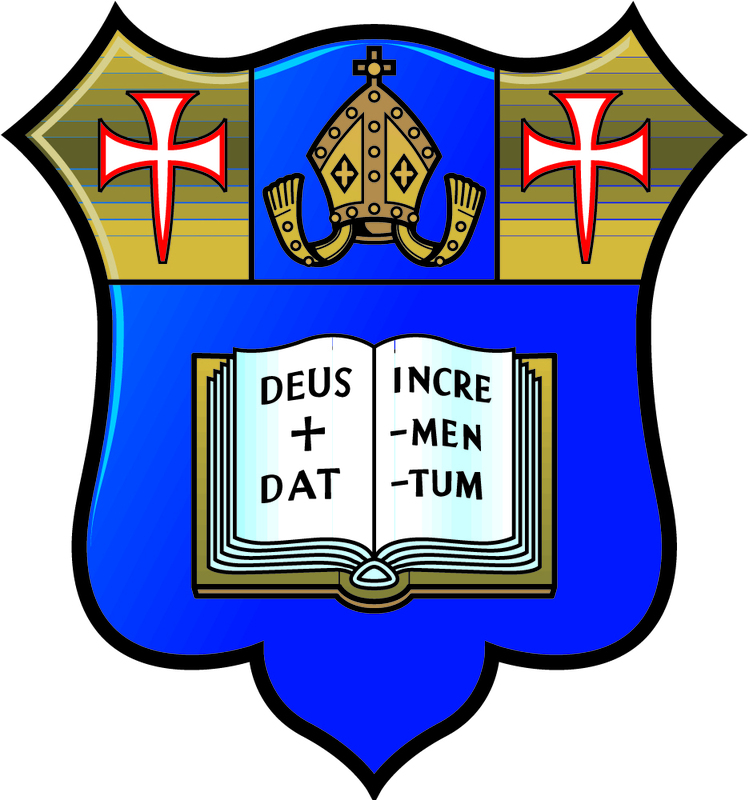 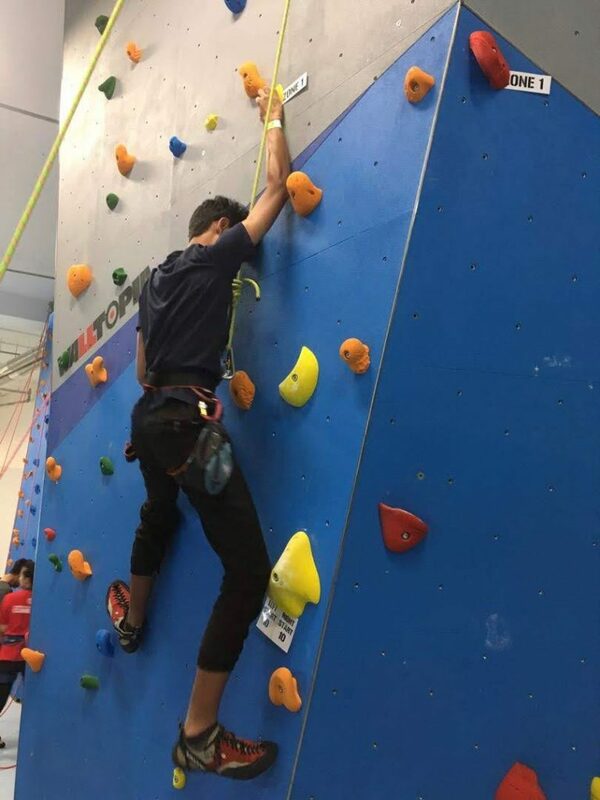 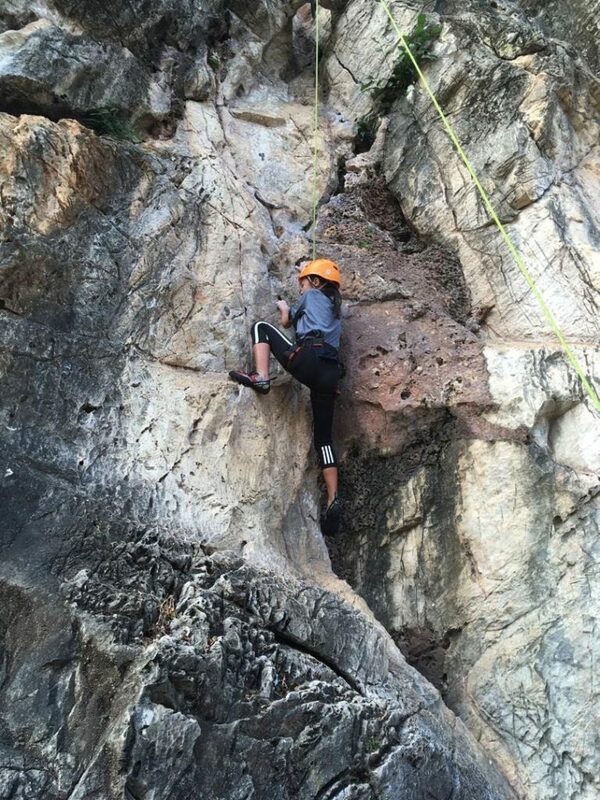 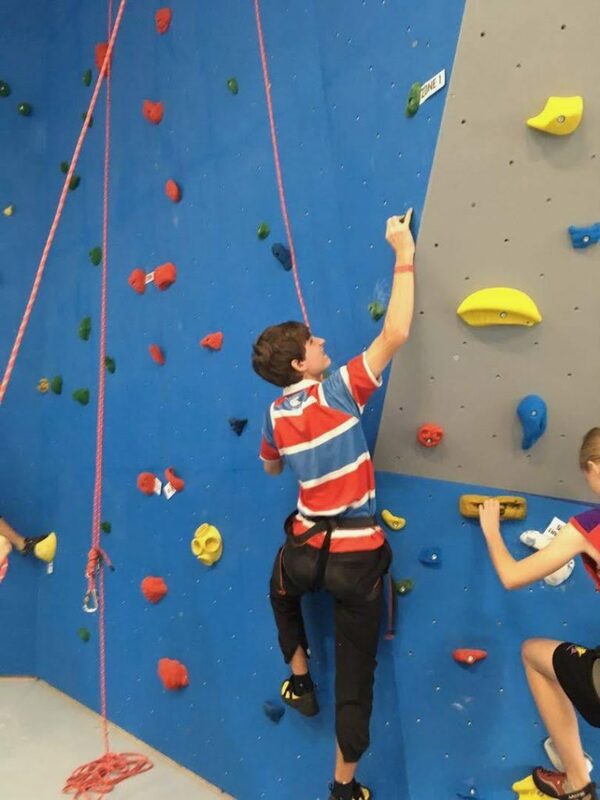 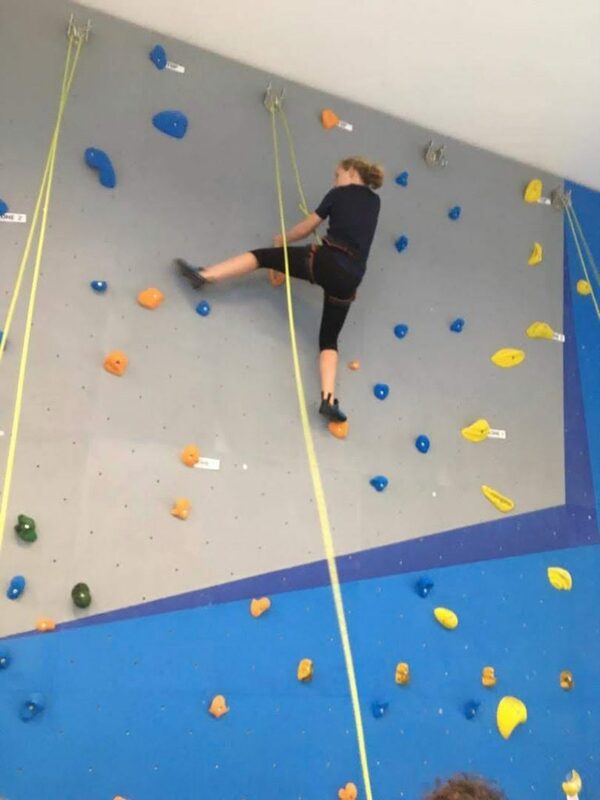 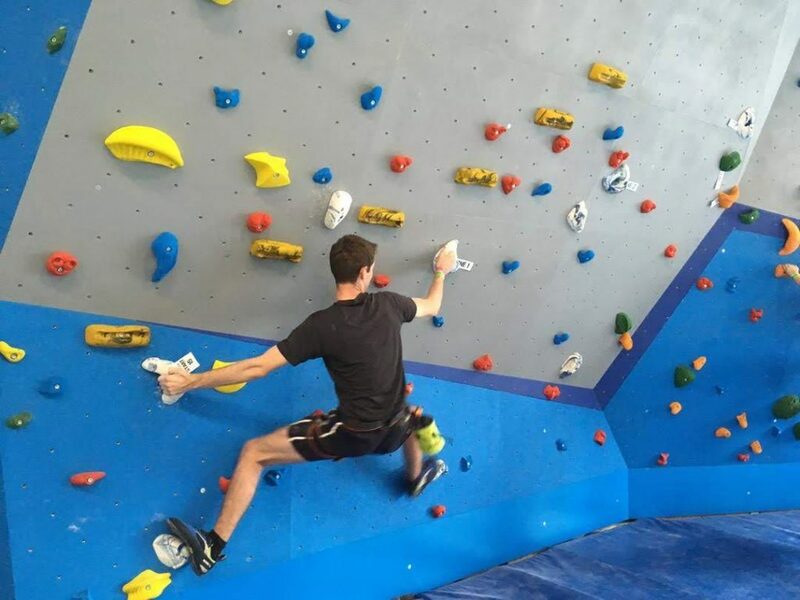 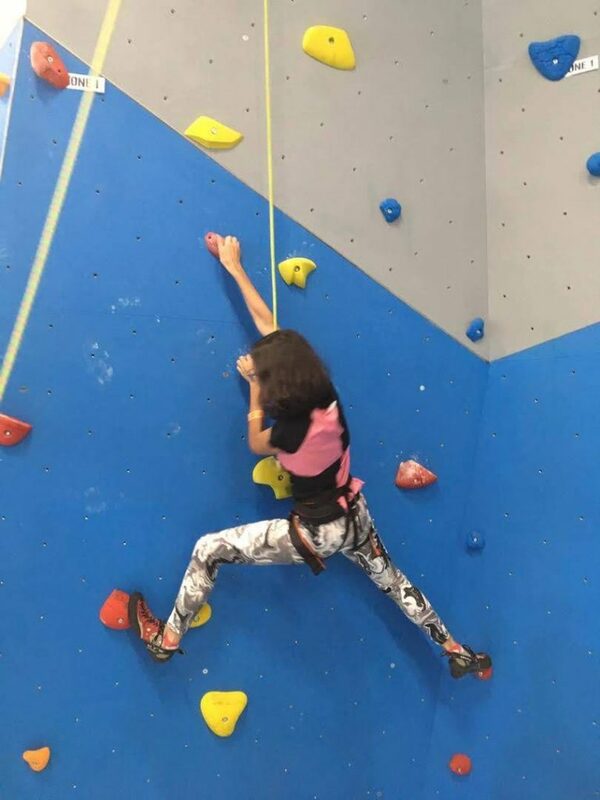 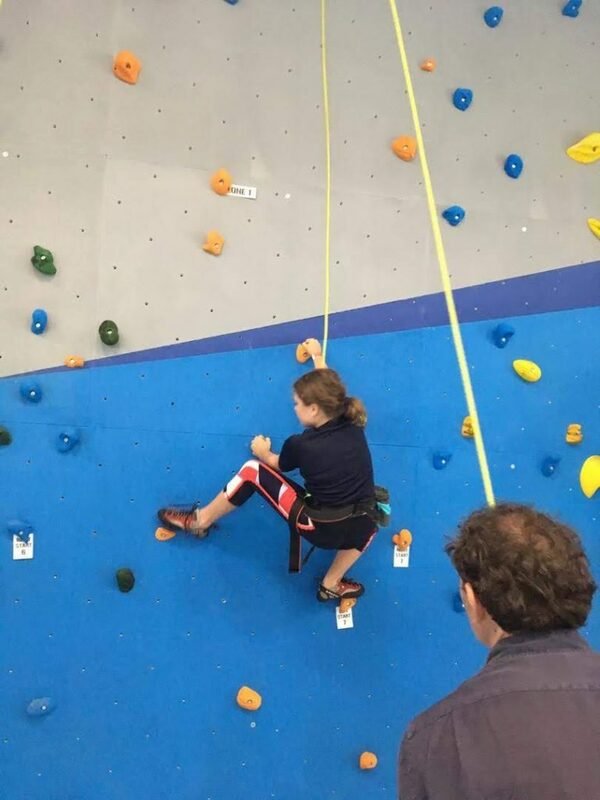 The pupils have been practising their climbing techniques during Activities all term, and this paid off with some excellent results – particularly for the Prep School. 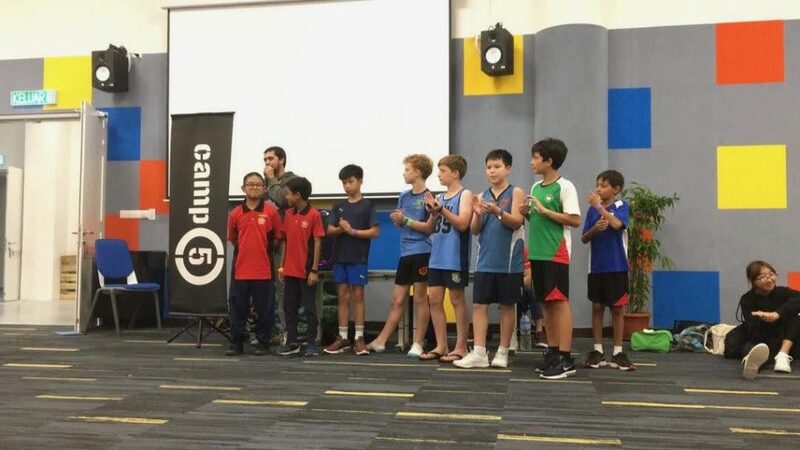 Yao Dong earnt himself first place in the 10-12 age category for boys. 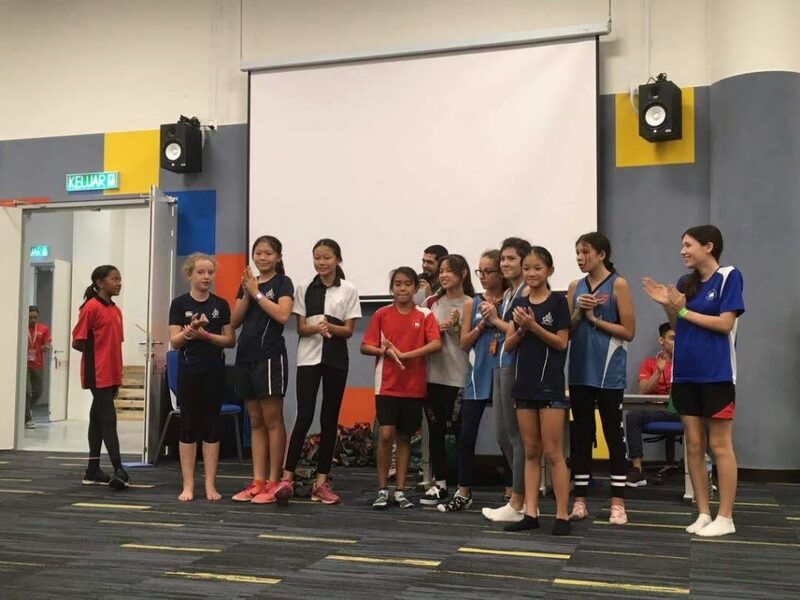 In the girls’ category Shannon Xu, Florence Gibbon, and Innes Yee shared first place with maximum points, while Ning Tay took second, and Lois Lee and Kokoro Imafuku shared third place. 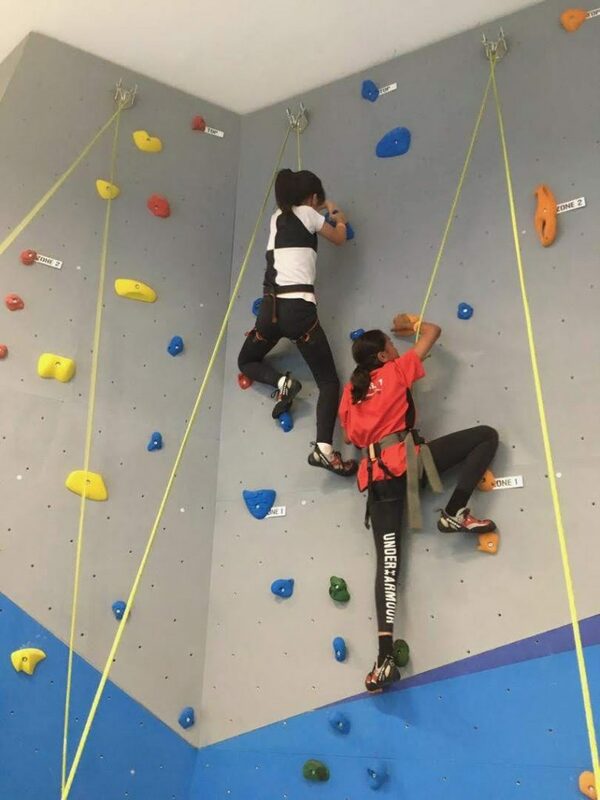 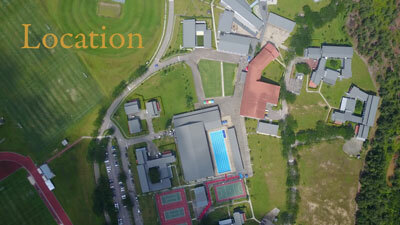 The positions were very close and it was a testament to their efforts that several pupils climbed to the top of all routes, scoring maximum points. 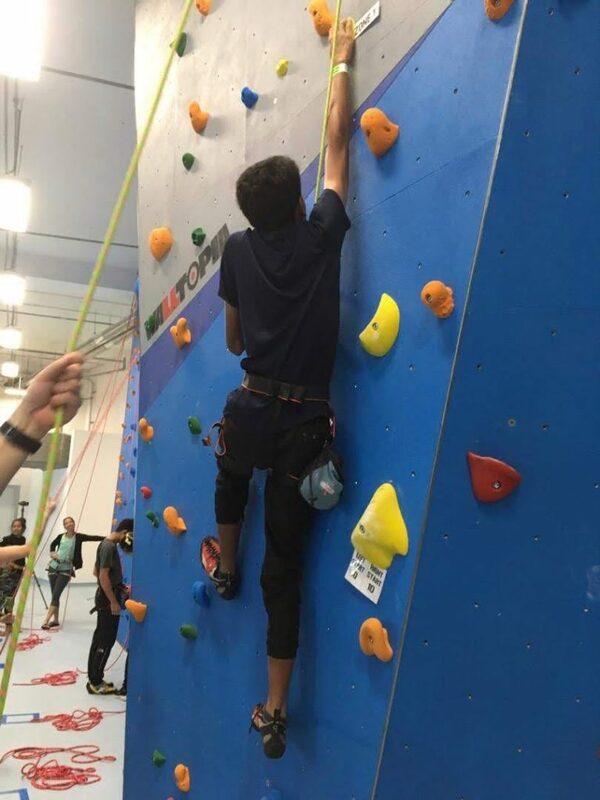 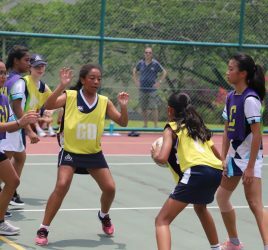 In the senior categories the routes and the competition were even tougher, with the final prizes deservedly going to International School @ Park City and ISKL. 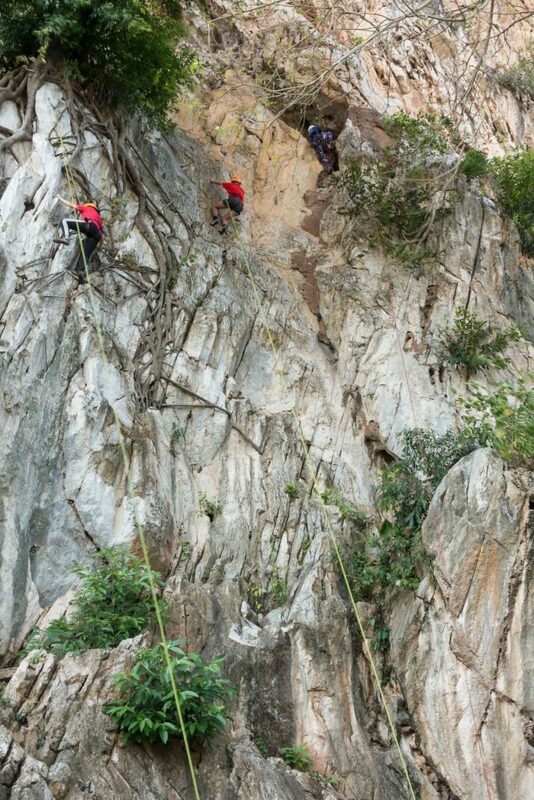 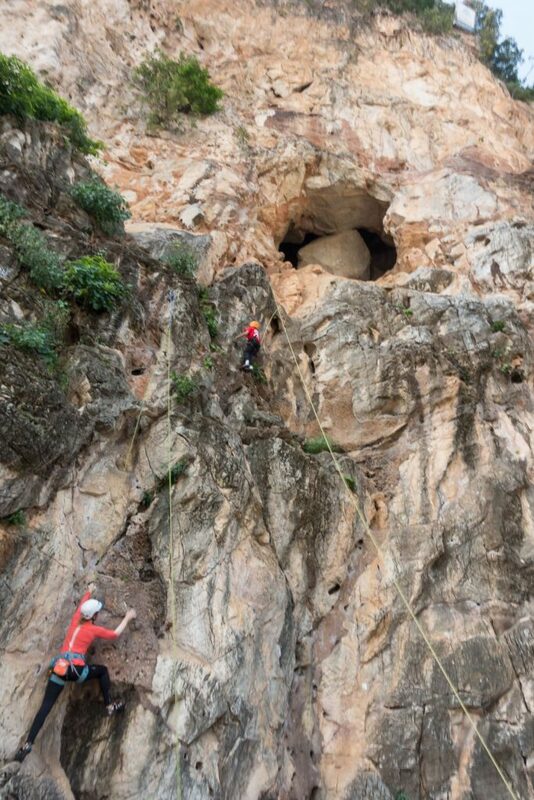 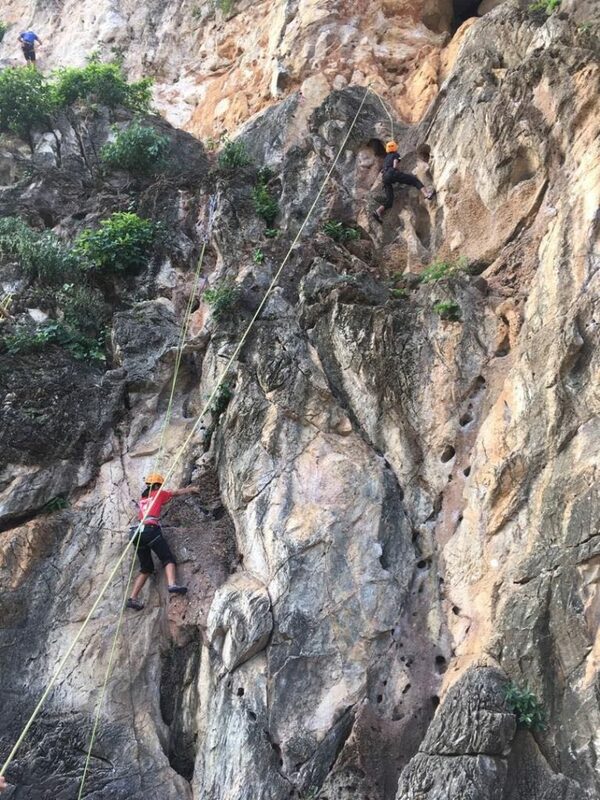 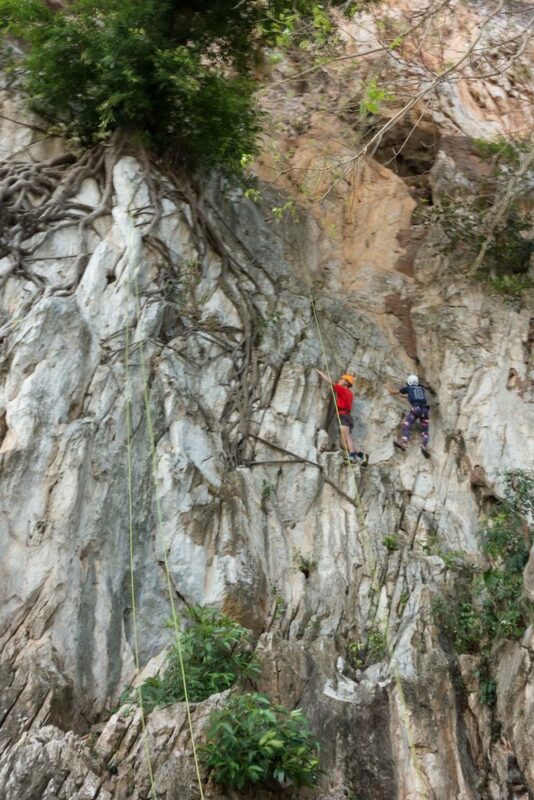 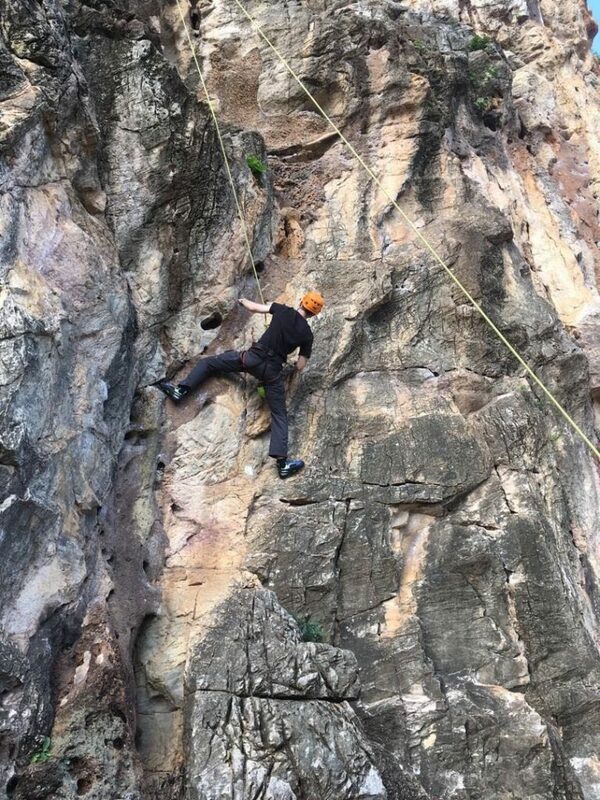 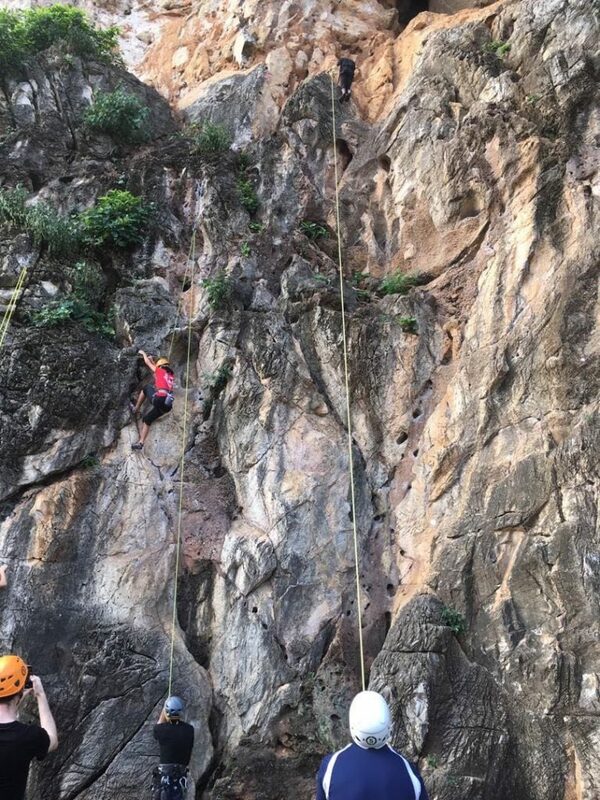 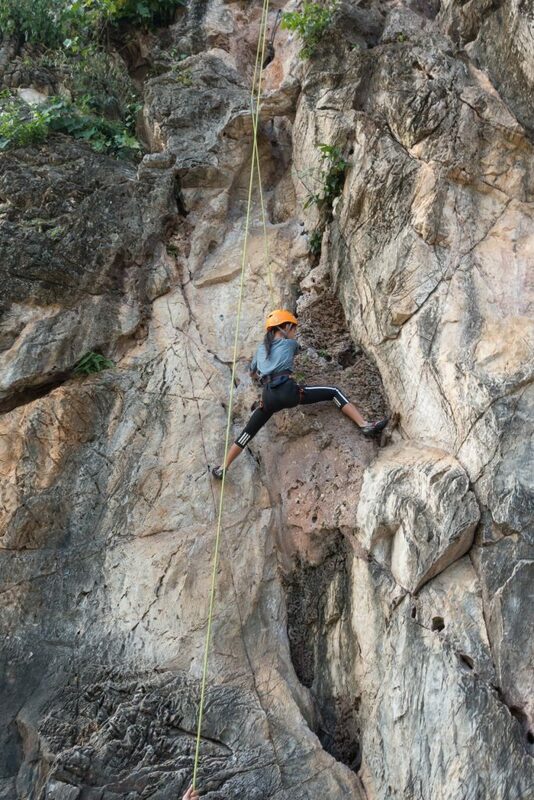 After their hard work on Friday, the climbing team spent time practising their outdoor climbing techniques at Damai Wall – a 100 metre rock face behind Batu Caves. 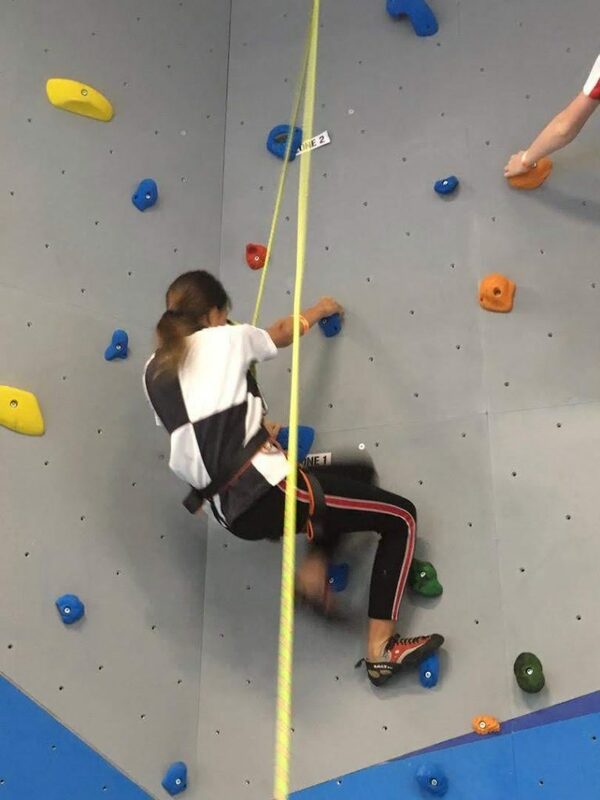 For many of the pupils this was their first time climbing outside, but no fear was shown and they were very quickly ascending even the highest routes. 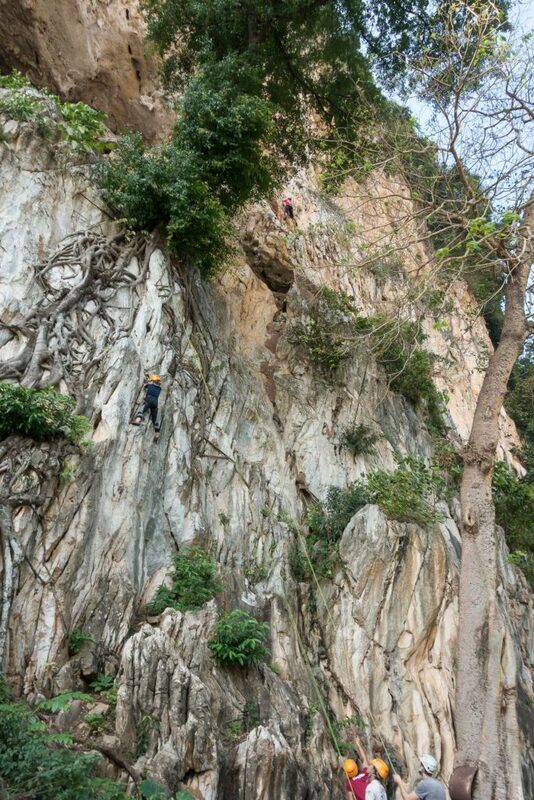 The routes weaved around tree roots, past overhangs, and even into caves high in the rock face. 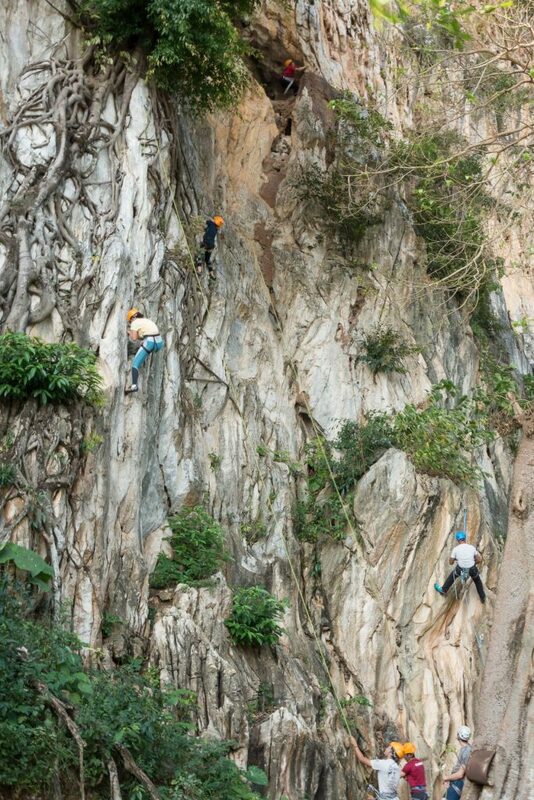 In many of the photos below the climbers are so high that they are barely visible except for their bright clothing. 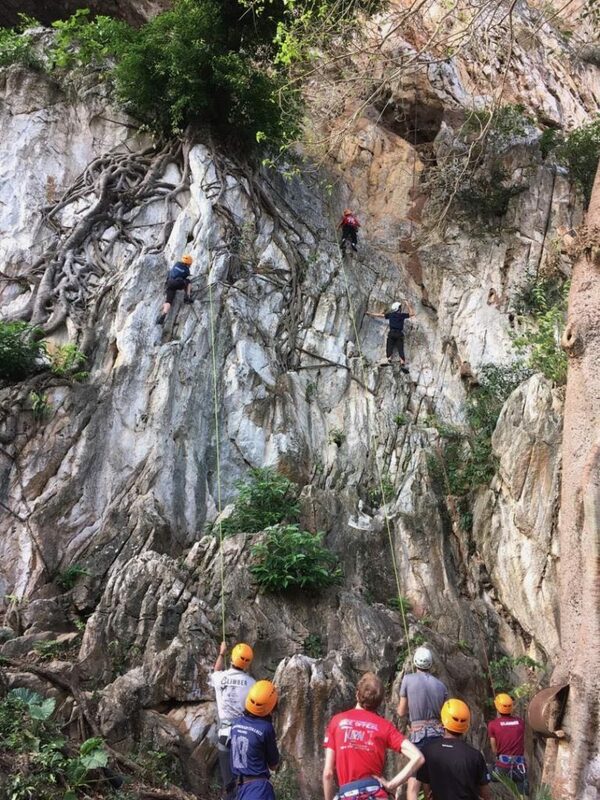 There was plenty of variety and everyone was able to complete multiple routes. 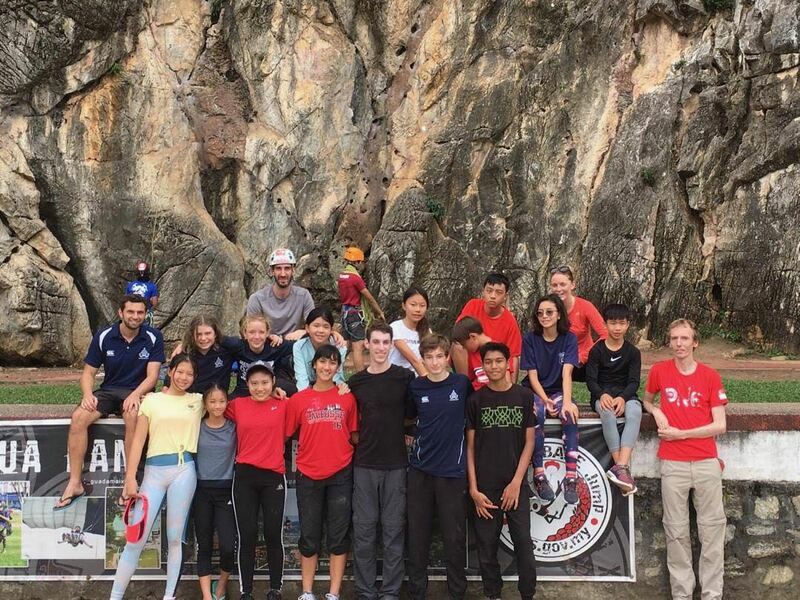 The six hour session flew by, leaving a tired but happy group and a very quiet bus on the way home. 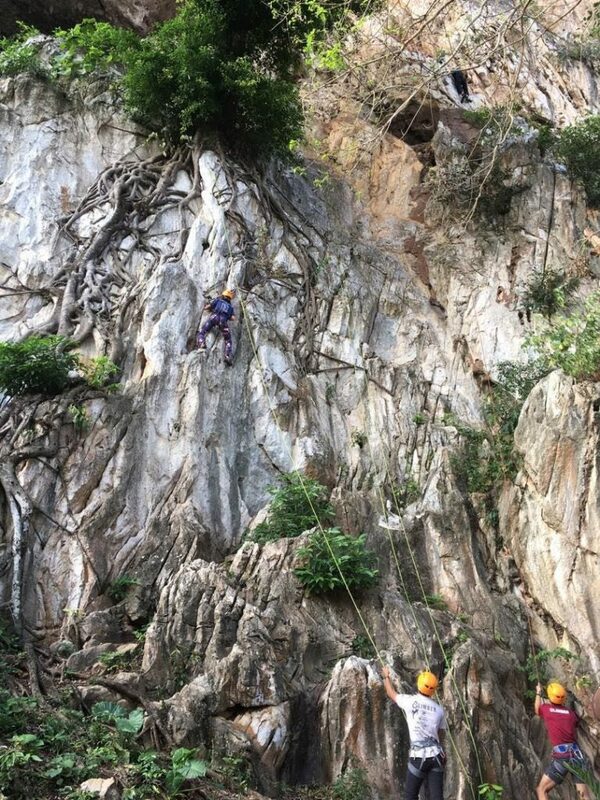 The climbing team would like to thank Ms Wise, Mr Fuller, Mr Gray, and all the staff at Camp5 for making this trip successful. 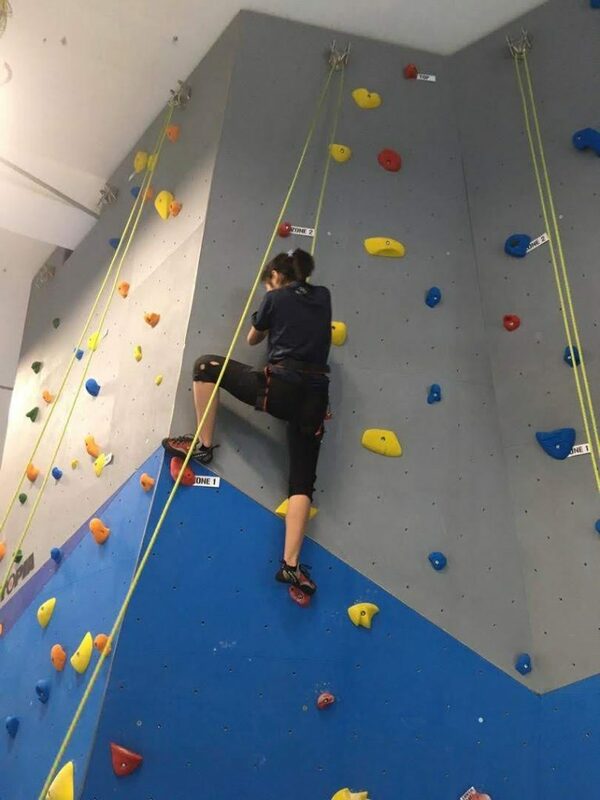 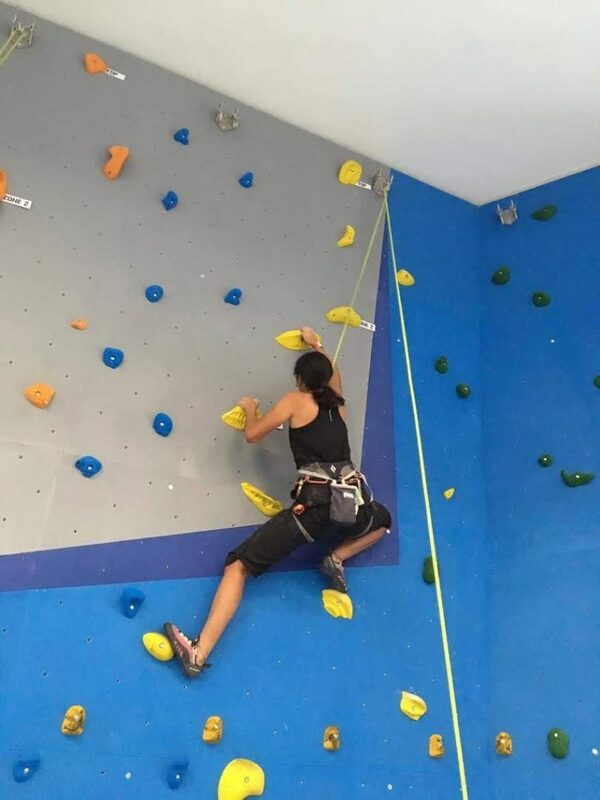 The climbing team at MCM is expanding, and there are several more climbing competitions planned for 2019. 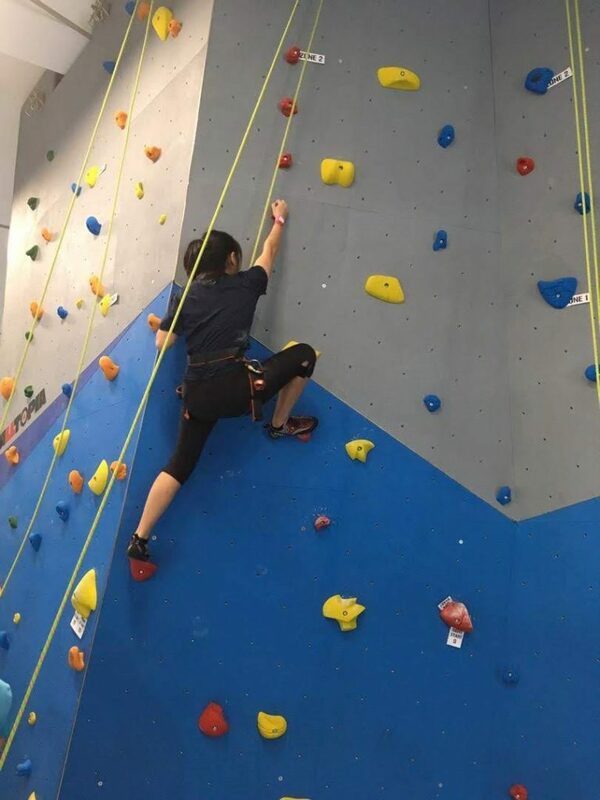 So, if you think you would like to try climbing, sign up during the next activities session. 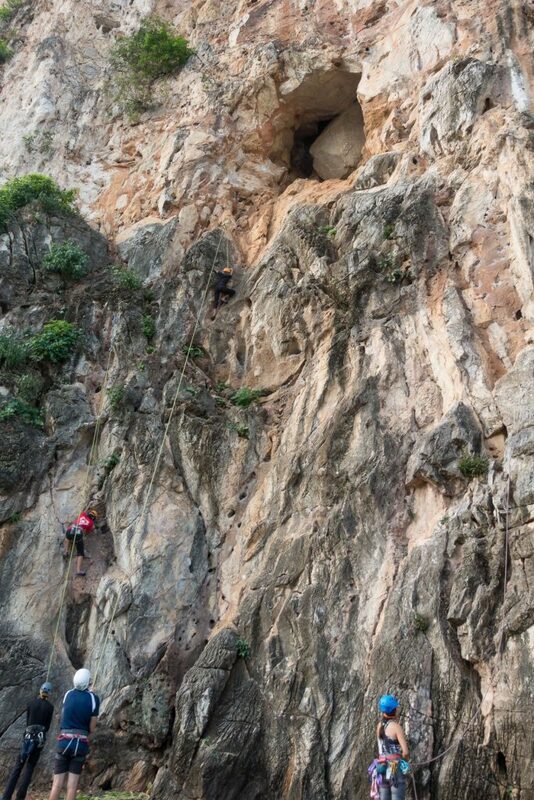 Experienced and new climbers are all welcome.